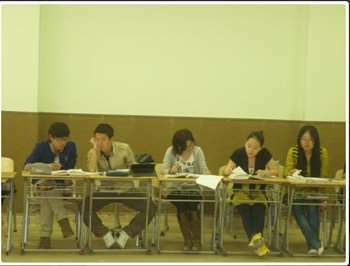 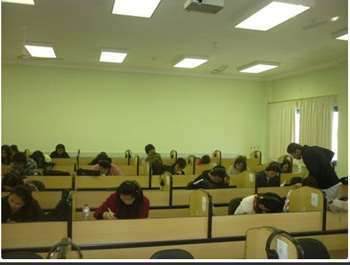 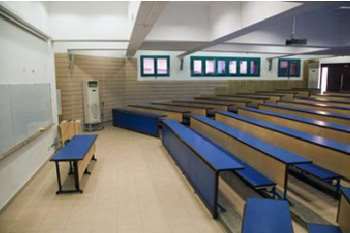 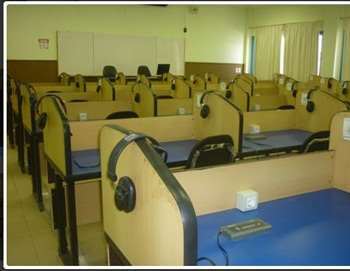 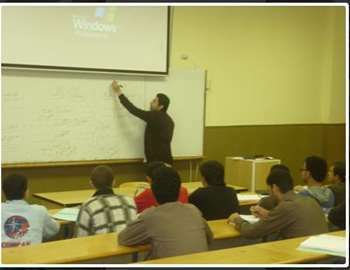 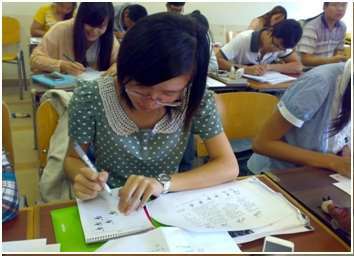 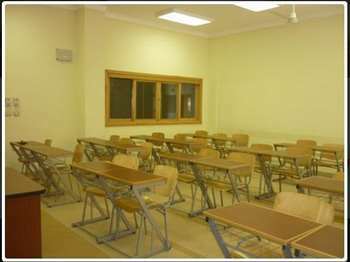 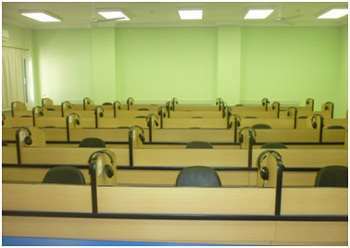 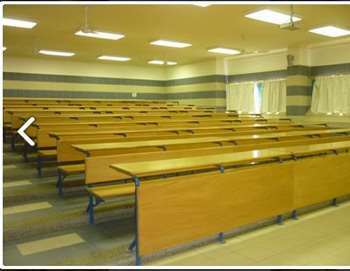 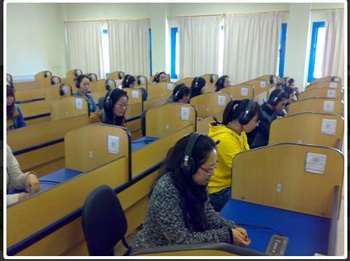 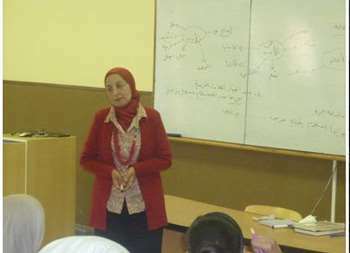 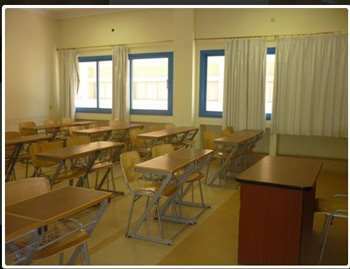 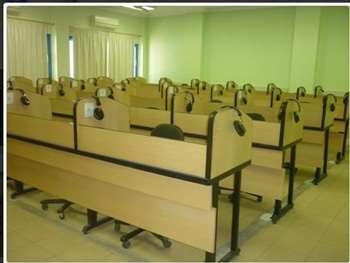 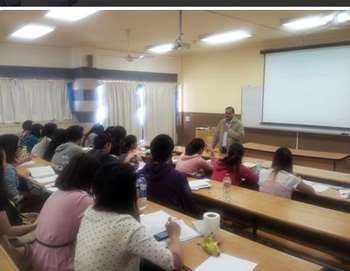 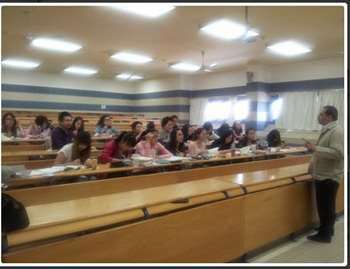 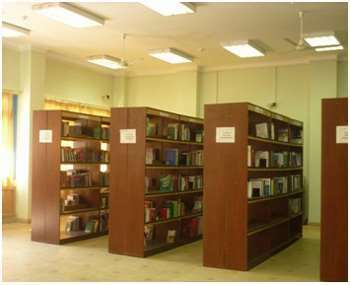 Classroom allows dividing students into small groups, which required the development of language skills for students individually and collectively. 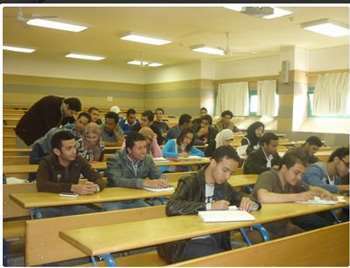 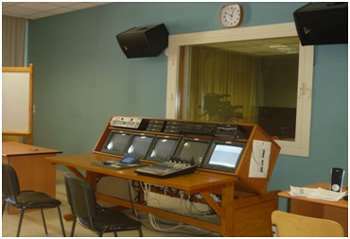 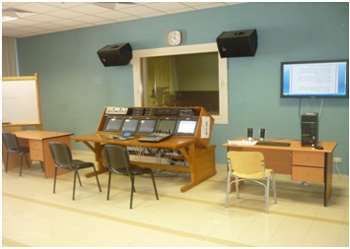 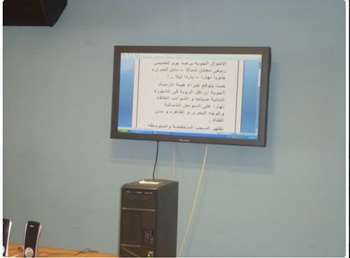 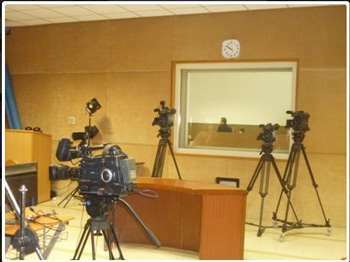 Faculty of Mass communication cooperate with Arabic Language Centre to provide all the potential of the existing radio studio they have put this potential at the service of supporting activities for language learning, where students are trained in diction and record their voices and then allow them to hear themselves to improve their skills. 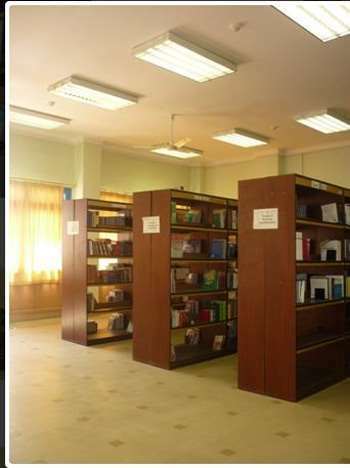 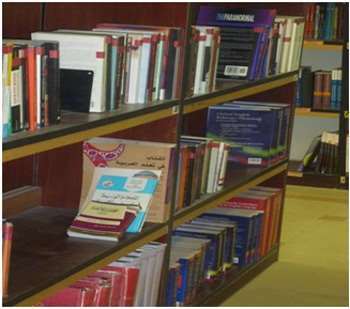 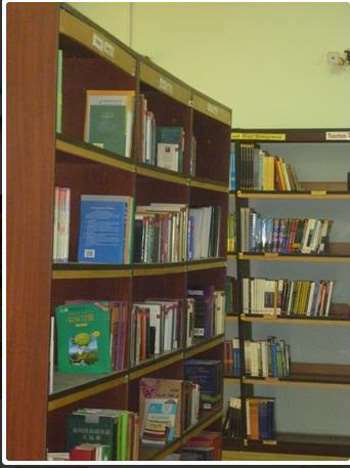 Provide students with the theoretical latest books and versions in different languages and in the forefront of the Arabic language as well as dictionaries and monolingual dictionaries or bilingual.